Cooper Jack Rock, Turks and Caicos. 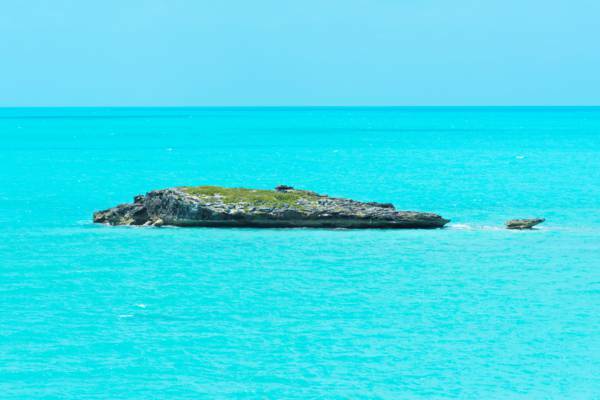 This small rocky cay is located off the south side of Providenciales and near to Cooper Jack Bay. At only about 100 feet long, there’s not much going on here. The tiny cay with the beautiful backdrop of the Caicos Banks.